Whew! 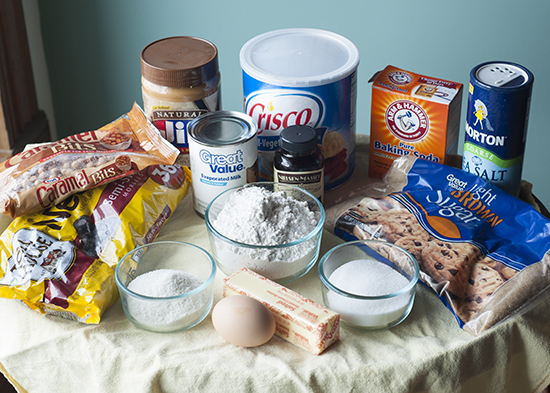 If you endured just reading the name of this recipe, you deserve a cookie! 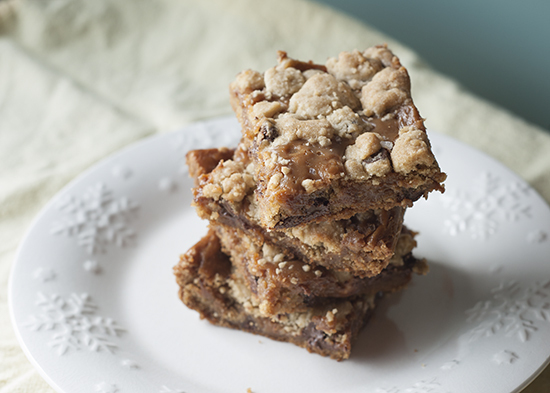 In our family, we have nicknamed this dessert ‘Fat Daddy Bars’ because they are very much NOT Trim Healthy Mama-approved. But everything (including dessert!) 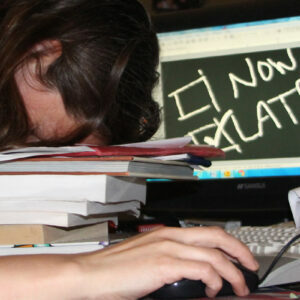 in moderation, right? I love all things salted caramel so when I saw this recipe on Pinterest, my tastebuds immediately started telling me to make it. 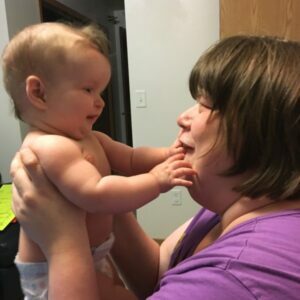 They are simple to make and deliciously addicting. 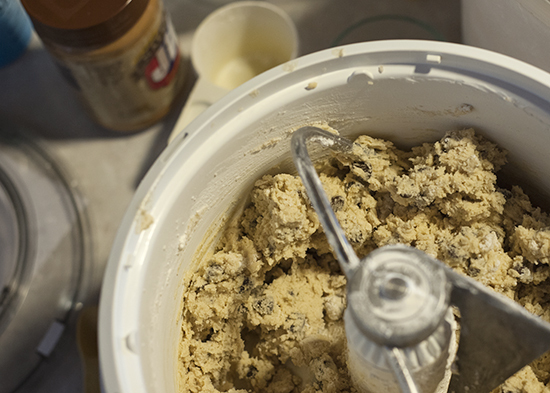 * You can also use your favorite chocolate chip cookie dough recipe if you prefer. Preheat the oven to 375°F and line a 9×13 pan with parchment paper. 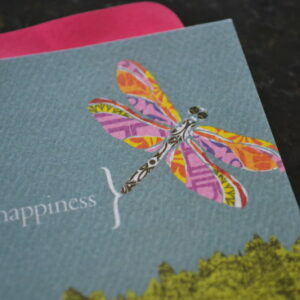 Leave enough paper on the edges to allow you to pull out the bars once they are done. 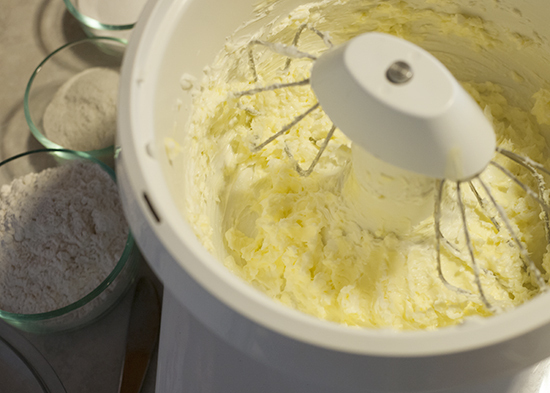 Place the butter and shortening in a mixer and beat until creamy. Add brown and white sugars, vanilla, and egg. 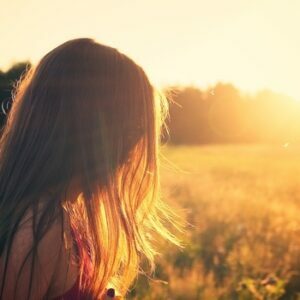 Beat again. 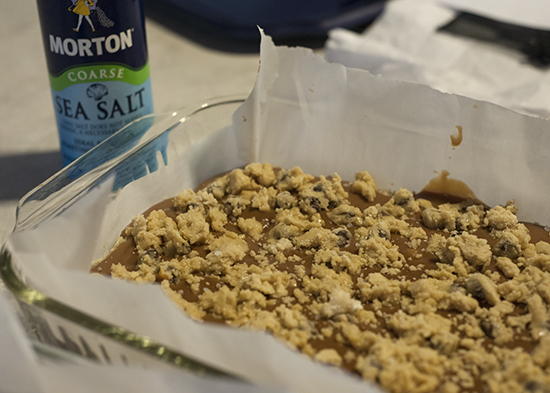 Add the baking soda, salt, flour, and chocolate chips. 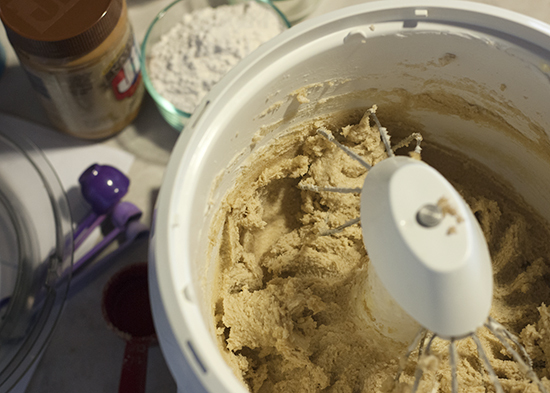 Mix until the dough is just coming together – be careful not to over mix. Press two-thirds of the dough into the pan, reserving the last of the dough to sprinkle on top of the filling. Bake for 8-10 minutes or until just lightly set. 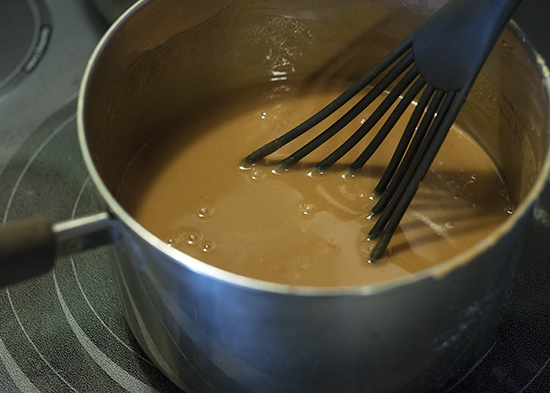 In a saucepan, combine the caramel, peanut butter, and evaporated milk over medium heat. Whisk until smooth. 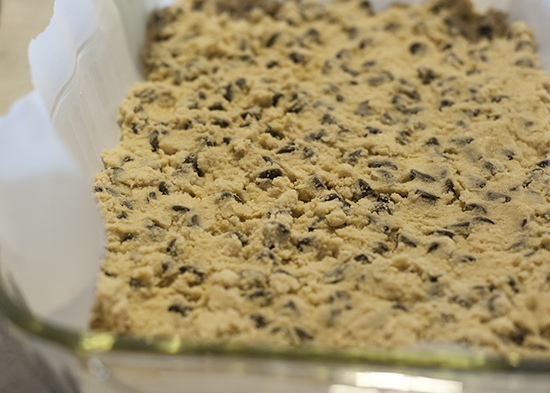 Pour the filling over the cookie base and crumble the remaining cookie dough over the top. Sprinkle a bit of coarse salt over the top. Bake for 18-20 minutes or until the top begins to brown. Let the bars cool completely before taking out of the pan and cutting. Enjoy the deliciousness! I love the combination of flavors in this recipe. 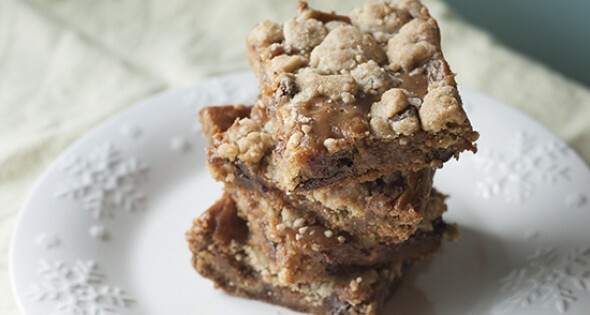 The peanut butter and coarse salt help balance the sweetness of the cookie dough and caramel. It takes the traditional chocolate chip cookie to a whole new level!